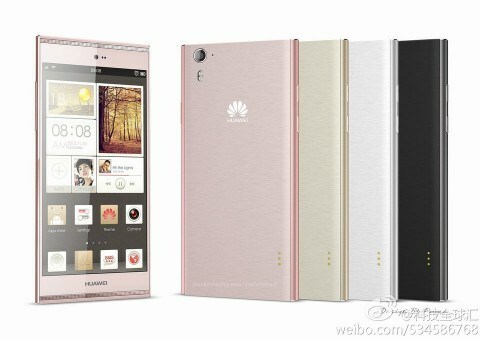 We’ve been hearing leaks about the Huawei Ascend P7′s specs since as far back as December, but @evleaks has kindly confirmed what we were already assuming. The P7 will sport a quad-core Kirin processor clocked at 1.8 GHz, 2 GB of RAM, 16 GB of internal storage and a microSD card slot, and a 13 megapixel camera with an 8 megapixel front shooter. Pretty solid device for 2014. The design is supposedly less than 7 mm thin and it “basically looks like the P6.” If you liked the P6, you’re in luck, but if you were hoping Huawei would shake up the design, you may want to wait for the next model.